The Patrol Deputy is one of the most visible members of the Yancey County Sheriff’s Office, providing round the clock service to the citizens, businesses and visitors of Yancey County. 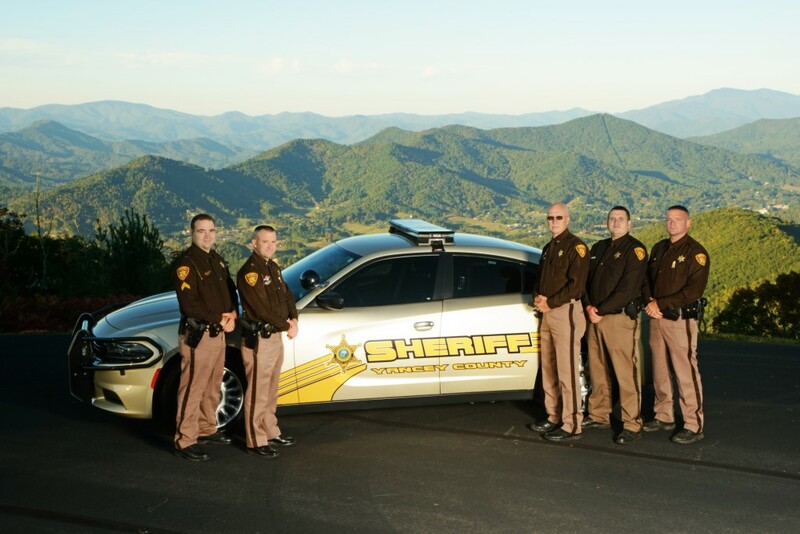 Their primary function includes answering all calls for service, enforcement of all criminal laws, preliminary criminal investigations and the service of criminal and civil process. 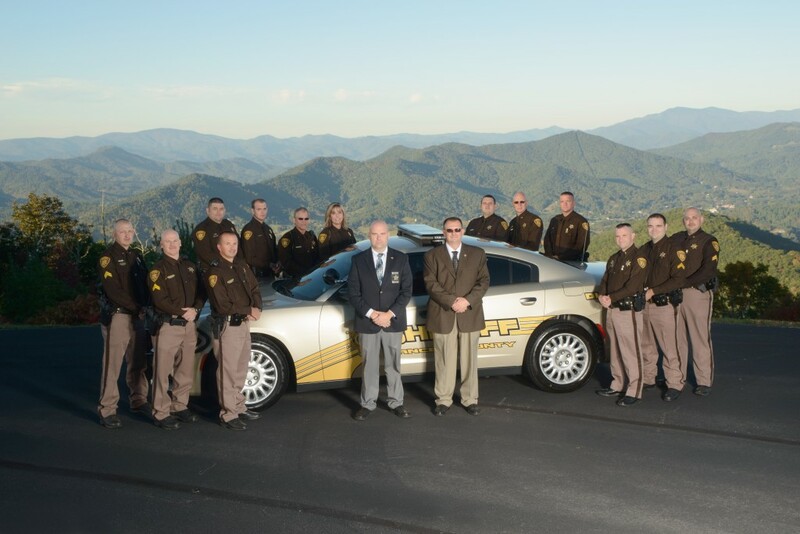 The Patrol Division serves an estimated population of 18,000 residents covering approximately 311 square miles.